As some of you who follow me on Snapchat may know I was in New York for Fashion week 9/9-9/12 and it was surreal. 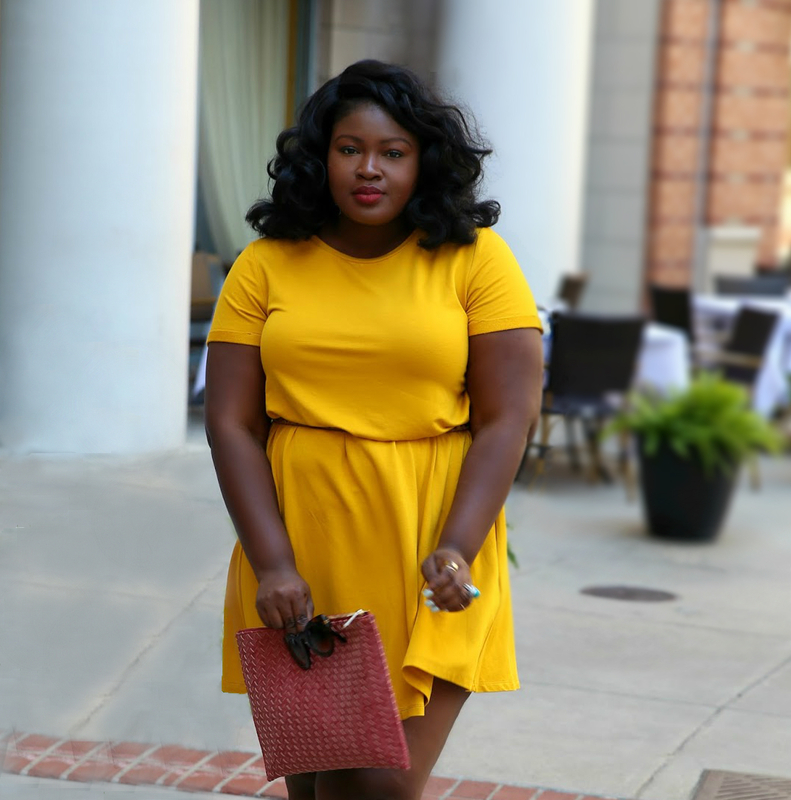 It has had been a goal of mine since I was a teenager staying up all night watching fashion TV; a cable channel in Nigeria that reran runway shows and fashion parties. I had big dreams as a little girl I wanted to be a part of that world so bad and to be a fashion designer. However I come from a very practical background and a job in anything less than one rooted in academia was just not an option (so a dream deferred). After all I am the first child, from a single parent household with siblings that were impressionable. I guess its the reason why when I started this creative journey in the digital space I kept it from everyone. Even now in some spaces, I feel a little unsure, slightly insecure and a bit sensitive about Supplechic. Anyway I say all this to try an clue you guys in to what a dream it was to me to see the Chromat show live, to be able to RSVP, to be on the list. 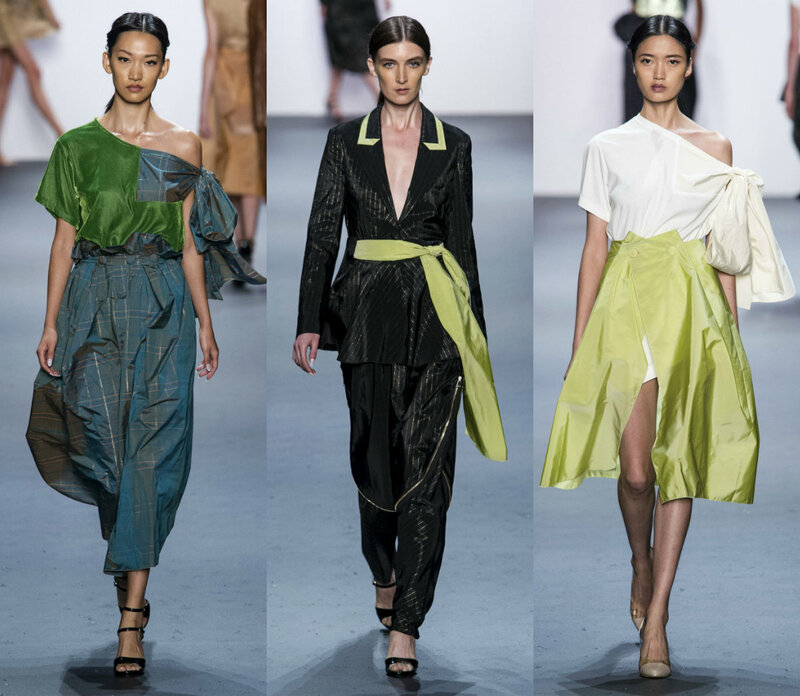 It had been a goal of mine to sit front row at NewYork Fashion Week before Thirty. Although things didnt go exactly as planned and I am thirty and seven months old, I still got to experience it all and could have reached out and touched the models at the Onyii show (recap coming soon). Thinking of it basically brings tears to my eyes and I am grateful to God for honoring this dream of mine. 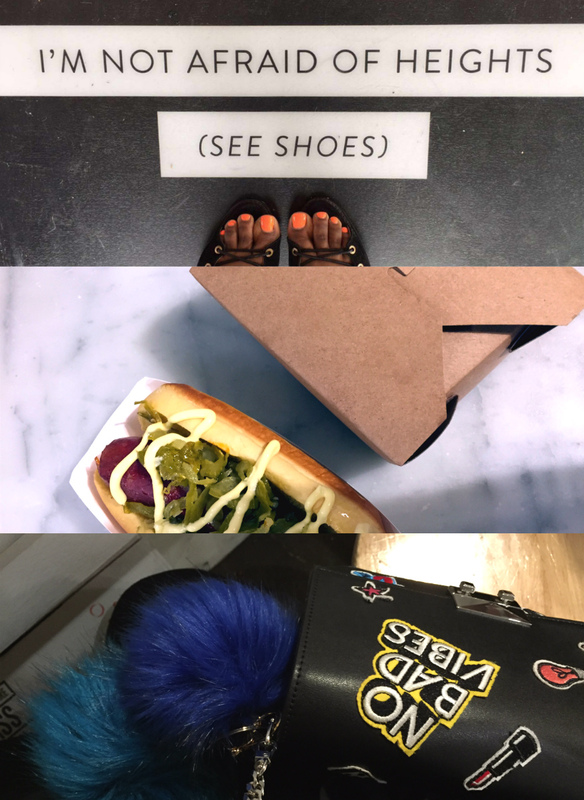 Day one consisted of me arriving to New York, attending the Chromat show at Milk Studios, eating the best freaking Hotdog Ive had in a while at Dikersons in Chealsea market, checking in and passing out. 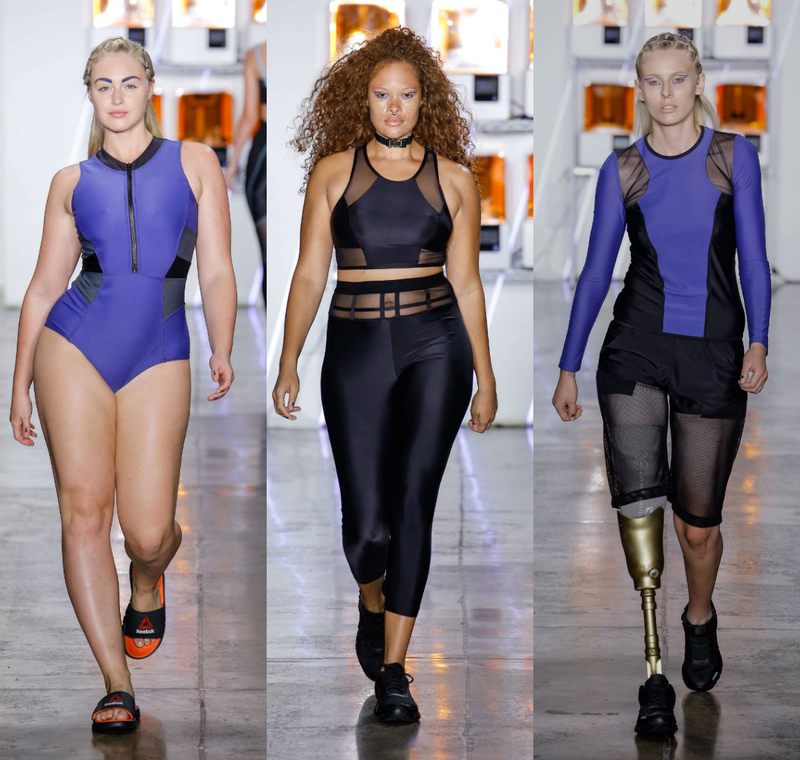 Additionally I was also invited to the Francesca Libetorie show however it was at the same time as Chromat so I had a fellow blogger go in my place and collect footage. 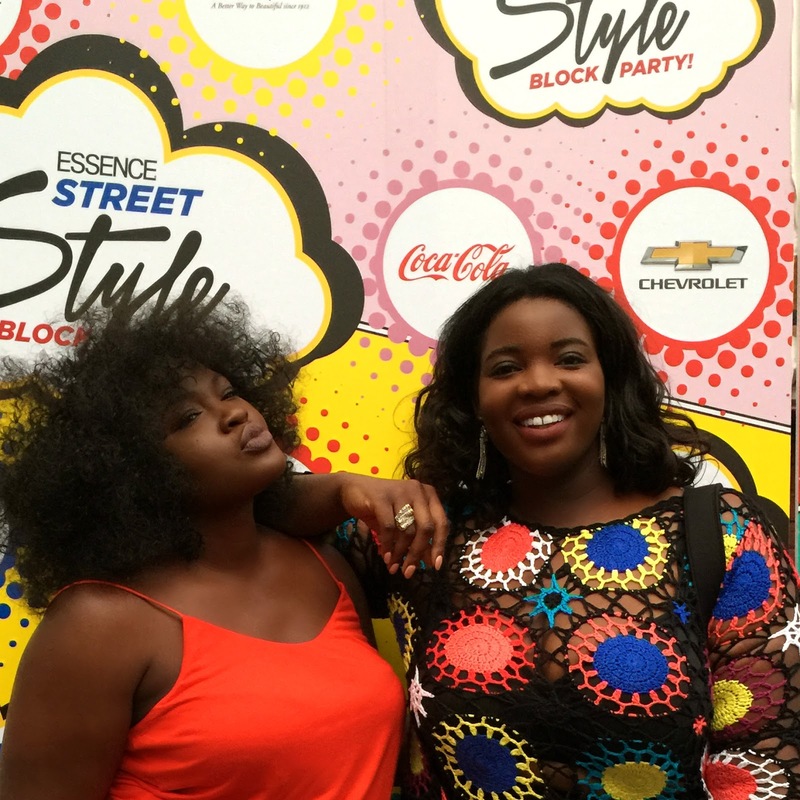 On day two we had two events the first one being the ShopStyle Social House at The Glass Houses and then we were off to Dumbo Brooklyn for the essence street style block party. It was quite hot in both days so I definitely had to make some adjustments to my look. The essence street style event was awesome there were a variety of booths from various vendors from Shea moisture to the Rue 107 to Chen Bucket to Chevrolet it was just a fun event filled with music and great street style. So because I didnt post at all last week I will be catching up so come back tomorrow for an Outfit post and the following day for part two of the recap. 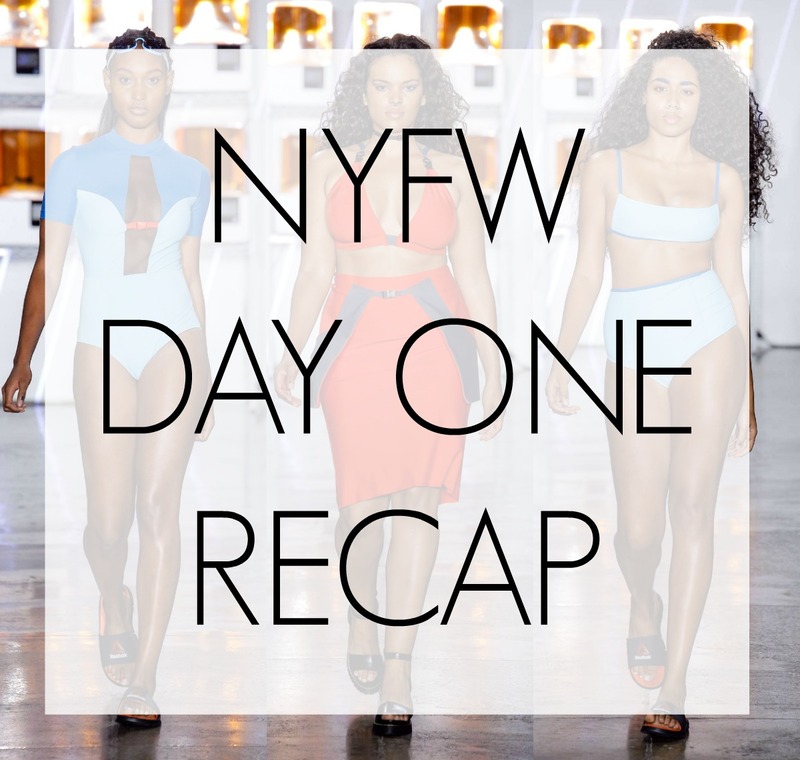 Additionally if you missed the Footage I collect from the trip I also vlogged so Subscribe Here for my inside look to NYFW. Do you write down your dreams/goals, I wrote this one (NYFW) down two years ago why or why not? comment down below!! What steps have you taken today to reach it?